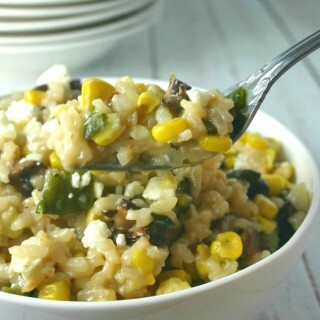 Corn and Mushroom Risotto. Veggies on the grill are the secret to this hearty, creamy risotto. 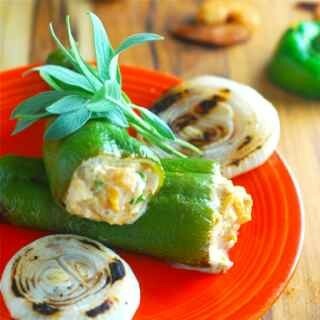 This recipe features the lesser-known Cowbell Pepper, as well as a few fresh herbs and cream cheese. 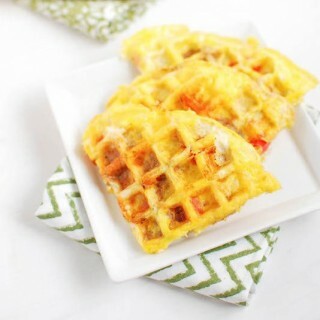 Ready in one minute and easy to customize, after trying these Egg Waffles you’ll never want to cook eggs in a pan again! 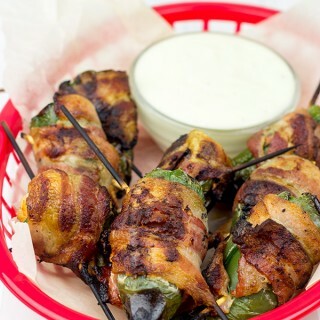 These Grilled Jalapeño Poppers are stuffed with shrimp and then wrapped in bacon. 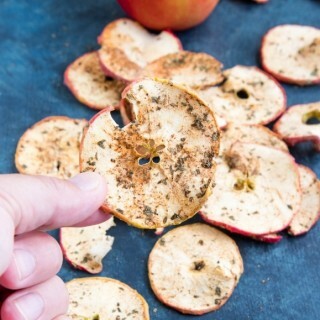 They're seriously delicious! 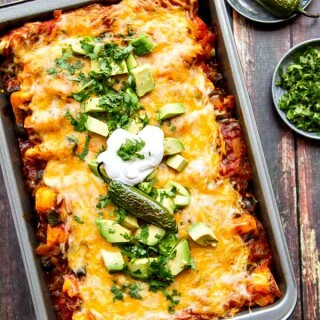 An easy recipe for chicken enchiladas! 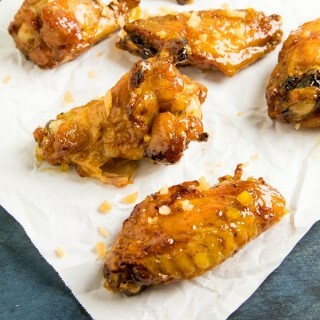 Super delicious and made special with the simple step of roasting your jalapenos for extra flavor! 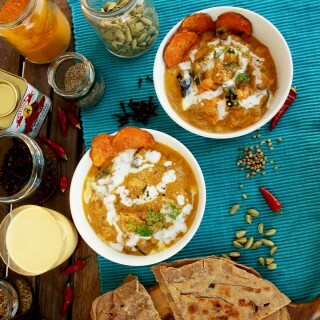 Roasted Eggplant Sweet Potato Indian Curry with Cheese Paratha Flat-Bread - wholesome and flavorful seasonal vegetarian curry. 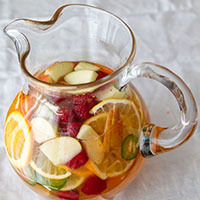 A virgin take on a white sangria with grape juice, lemons, oranges, apples, limes, raspberries, and jalapeno slices for heat. So refreshing!